Since 2002, Amish Furniture Showcase has been offering solid wood furniture to the Dallas area that holds its finish for a lifetime! 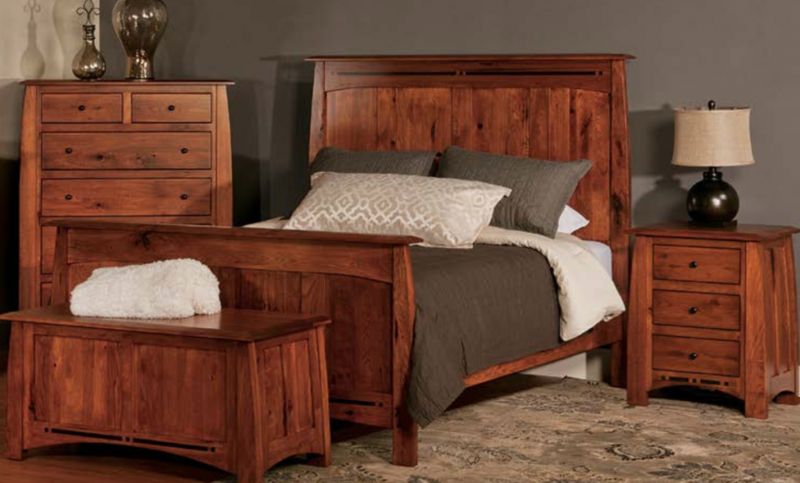 Each piece of furniture on display has been built with precision by highly skilled Amish and Mennonite craftsmen and carefully constructed from the finest North American hardwoods. Each piece of wood has been selected for a specific purpose and then finished by hand with top-industry finishes. These quality pieces of furniture have been made with the greatest eye for detail, and that intentionality is made evident when you see how each item is both beautiful and unique. The Amish are a group of people known for their simple lifestyle, plain dress, and rejection of many of our modern world’s conveniences. Their lives are very focused on family and the local church. Most Amish men either work at home on their farms or are involved in some type of woodworking. The Amish are characterized by hard manual labor and quiet humility. These characteristics come to life in these woodworking projects. In a world where many people cut corners and perform sub-par work without blinking an eye, the Amish and Mennonite craftsmen stand out in a brilliant way. These men pour themselves into their work and take great care to produce furniture that is meant to last and stand out in beauty and charm. There is an abundance of care and love put into each table, chair, dresser and desk. From measuring to sanding to driving nails, not a piece of furniture slips by without careful consideration and precision. 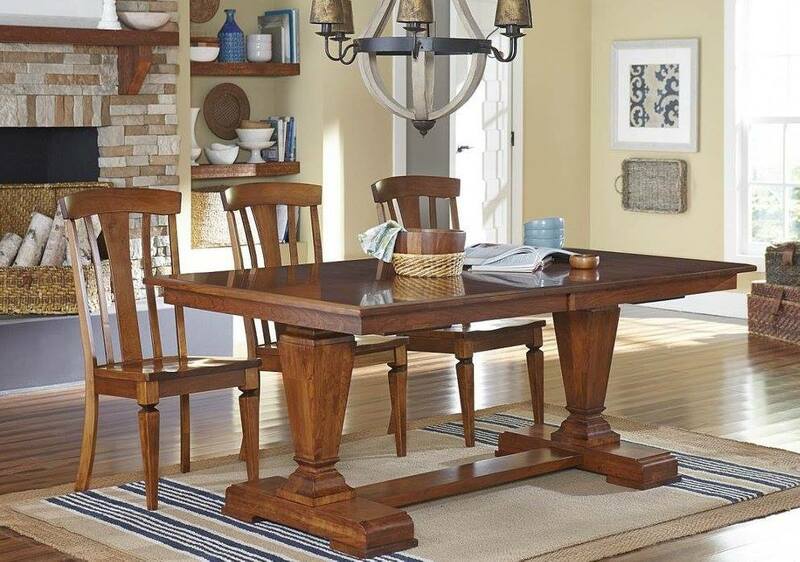 Throughout the years, Amish furniture has become synonymous with quality furniture. 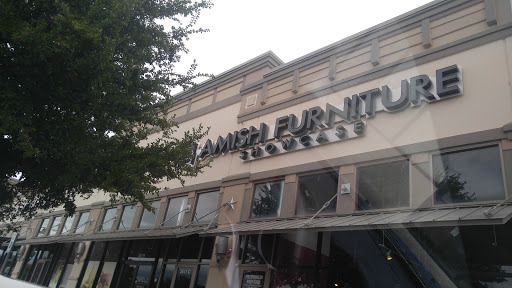 These days, however, the “Amish” label has been tainted by high production, lower quality furniture. Unfortunately, not all Amish furniture is quality furniture anymore, but that is not the case at Amish Furniture Showcase. For over 12 years, we have offered handcrafted solid wood furniture using the tried and true high standards of pure Amish craftsmen. The “Amish” label remains in its true and original form when it comes to the condition of our items on display. In our furniture, you will find a true dedication to quality and endurance that is second to none. Each item that we offer our customers has been given a solid design and a top-industry finish that will stand the test of time. So, whether you are in the market for new bedroom furniture or a deluxe dining room set, you will find impeccable items that will serve you and your family well for decades to come. Contact us today to learn more about our furniture and the many options we have to furnish practically every room in your home! Our solid and timeless pieces are the perfect fit for any and every style out there, and we are conveniently located for all of our Dallas area furniture shoppers! Come see for yourself just how great this beautiful furniture would look in your home.